Below you will find links to the team proofs. 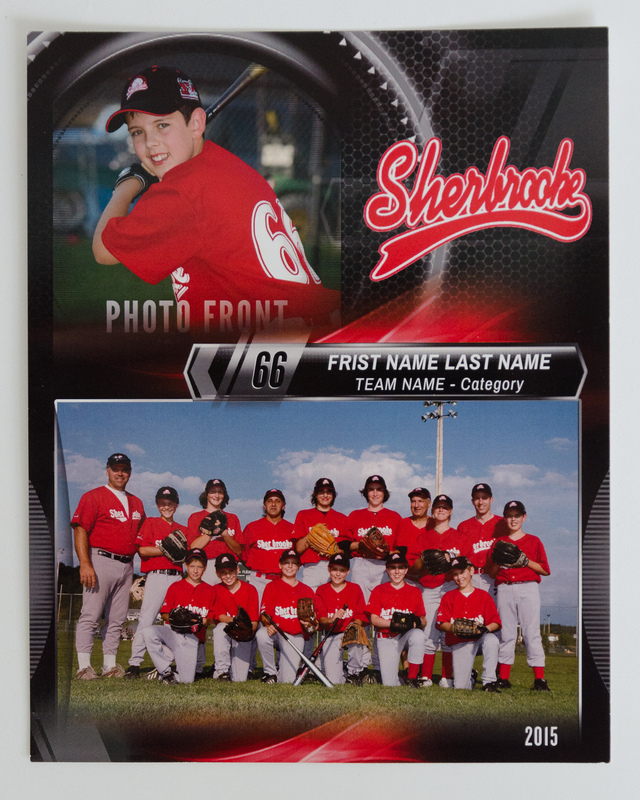 Please select an individual image from the proofs and you will receive, as part of your membership, an 8×10 combination individual & team photo similar to the one pictured below. To select your image, please fill out the form at the bottom of this page. Proof galleries will remain up until June 22,2018 so please choose before then. Any players who have not picked an image by June 22 will receive one pose of my choosing. If you have any questions about the specialty products, please get in touch and I will be happy to provide more info. 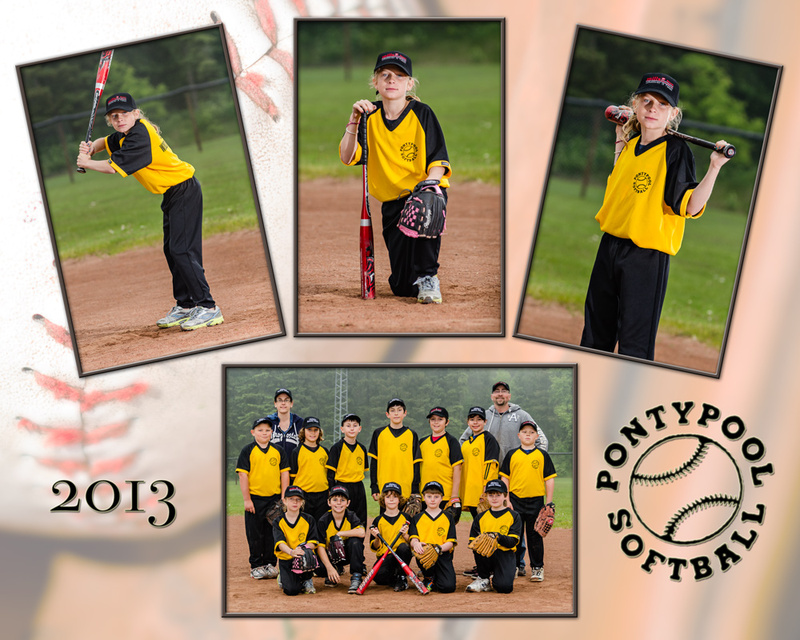 “Included” prints will be delivered to the Softball Committee in time for the end of season. Any extra prints or products ordered will be available for pick-up from 230 Corbett Dr Pontypool upon return from the lab. 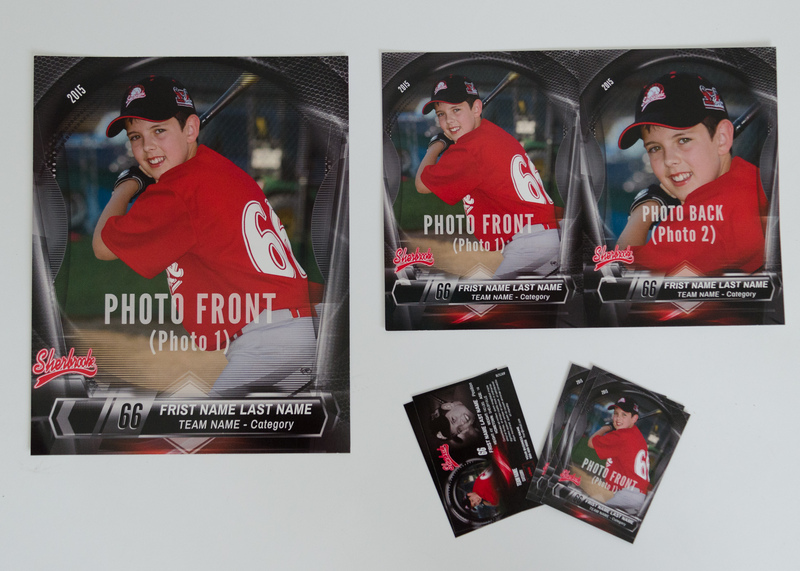 Additional Specialty Products: 8×10 player photo, 2-5×7 player photos, pack of 10 gloss player cards (info on back).